Best priced home in the neighborhood; 4 bed/3 bath, with 1 bed/1 bath being in the mother in law suite. Large yard, bonus suite behind the carport is approx. 258 sq ft. with plumbing for a kitchen. Newer rood & AC. Property has a block wall & RV gate. 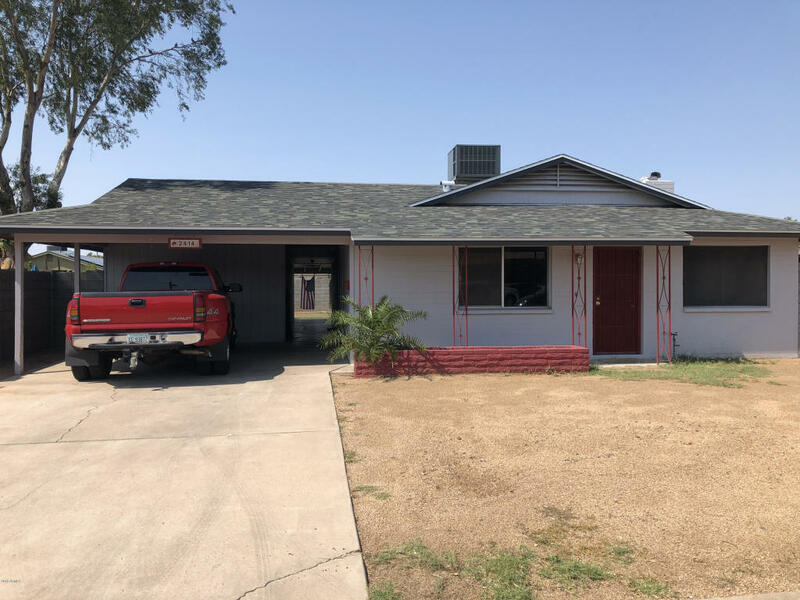 This home needs your TLC, the potential is there!Thanks for showing!